The Palos Verdes Peninsula Land Conservancy is recruiting native garden interns at our White Point Nature Center's Native Demonstartion Graden. This is an unpaid postion. 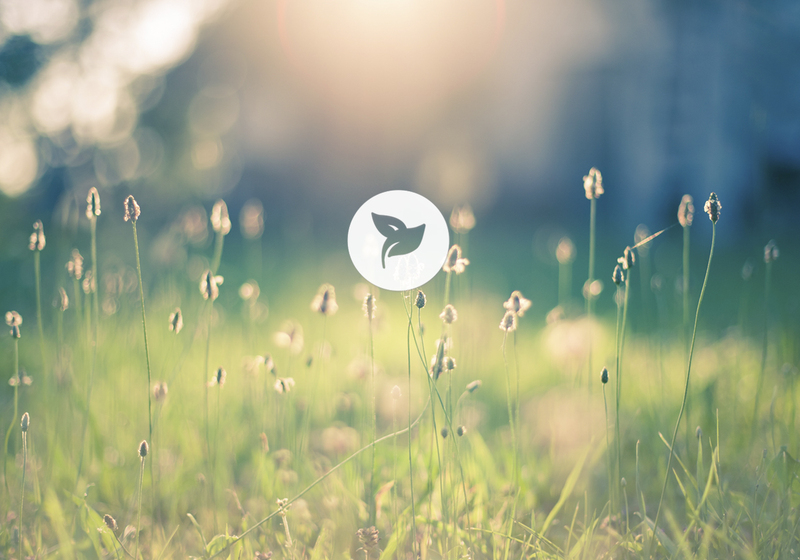 The PVPLC engages volunteers in the development and maintenance of native plant gardens in order to demonstrate how gardening with native plants is beneficial for the environment. The Native Plant Garden Intern will work under the direction of the Garden Manager and Stewardship Associate to learn about native plant gardening practices to enhance the visual aesthetic of the White Point Native Plant Garden in San Pedro. Tasks will include pruning, mulching, trail repairs, and planting shrubs. All skills will be taught by the Garden Manager and tools will be provided. Internship runs from approximately mid September thru mid December, however hours and start date is flexible. Time Commitment: 3 months, at least 6 hours a week. Start anytime. Open until filled. *Any volunteer under the age of 18 will need to bring and have signed by a parent/guardian a Volunteer Agreement & Release for Minors. 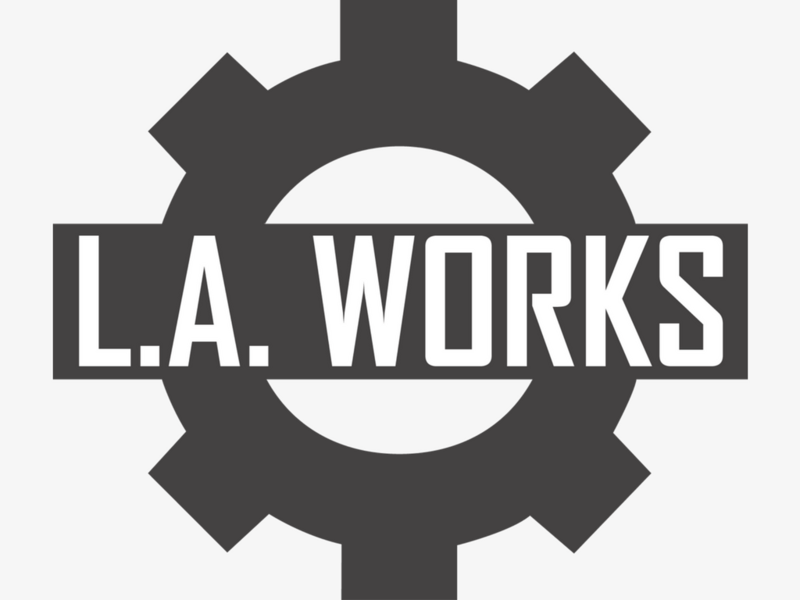 The form can be found on L.A. Works website Q&A section. *This project is created, organized and managed by our nonprofit partner. Once you click on EXPRESS INTEREST below a staff person from that organization will contact you to follow up.